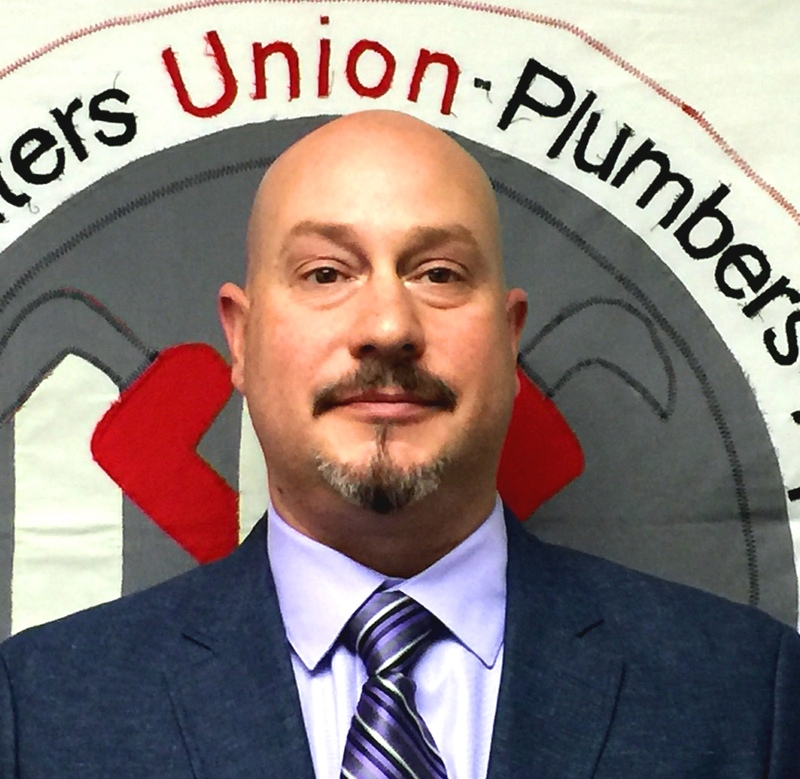 UA Plumbers and Pipefitters Local 777 was chartered in 1994. The Local evolved from the merge of twenty-one former Connecticut Locals. We now have a membership of approximately 2800 journeypersons, retirees and apprentices.